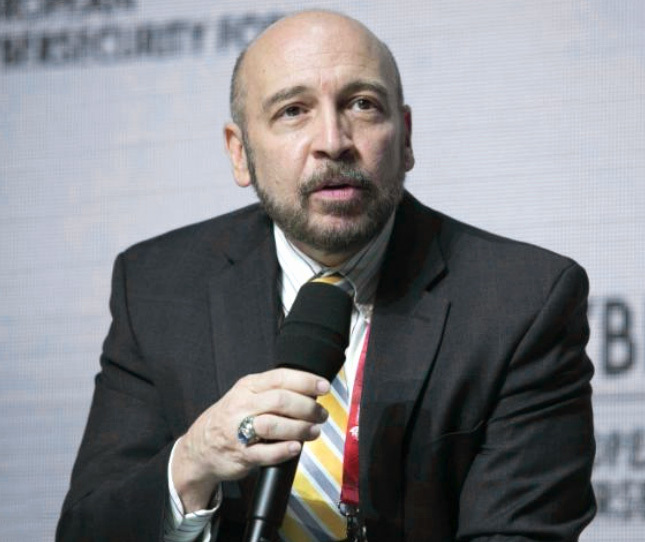 The Coalition Against Unsolicited Commercial Email (CAUCE) has announced that Dave Piscitello, formerly VP of Security at the Internet Corporation for Assigned Names and Numbers (ICANN) has joined the CAUCE Board of Directors. Some background on Piscitello provided in today's announcement: "Since 2005, Dave has been practicing at the nexus of domain abuse and mitigation. He has been instrumental in bringing operational security, law enforcement, and Internet Identifier communities together to confront abuses of the Internet name space. Dave has sought to raise cross-community awareness of abuses and misuses of domain names and the DNS by studying and calling attention to policy vacuums and weaknesses, by promoting abuse reporting systems that can help governance bodies and lawmakers make informed decisions, and by delivering DNS investigations training programs for law enforcement." Local Time: Friday, April 19, 2019 03:55 AM PDT – Page Load: 0.2432 Sec.